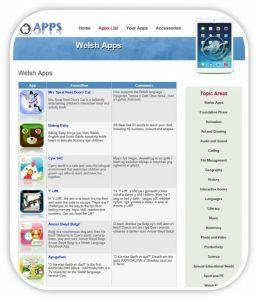 Click on the picture below to find some exciting Welsh apps and try some great online games here. Go on, improve your Welsh. 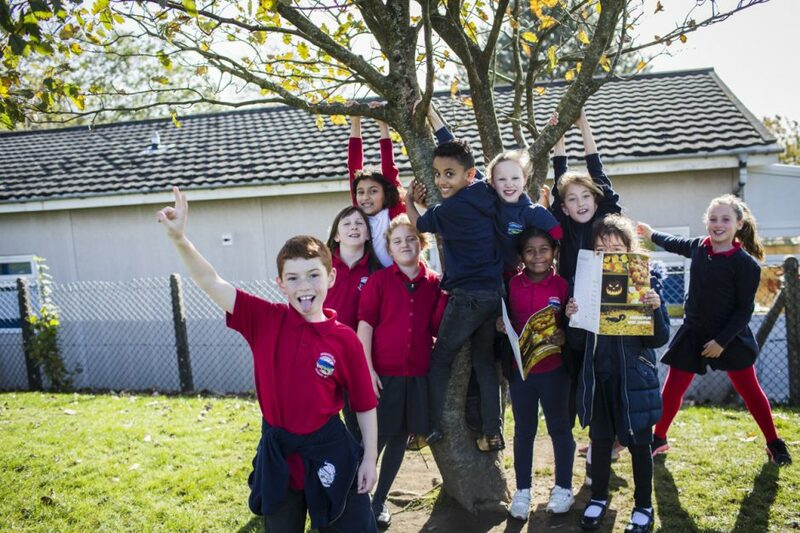 Pob lwc!